MinXray Inc. is a world-wide leader in the portable x-ray device industry. 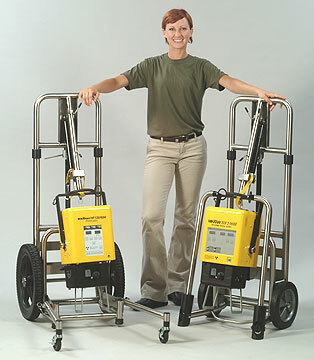 Since 1967, MinXray has supplied the highest quality, most reliable portable x-ray units produced. Our portable devices are used in multiple applications where it is more efficient to bring an x-ray unit to the patient instead of the patient to the x-ray unit. Portable x-ray service providers, military field hospital personnel and mobile veterinarians are a few of the many users. 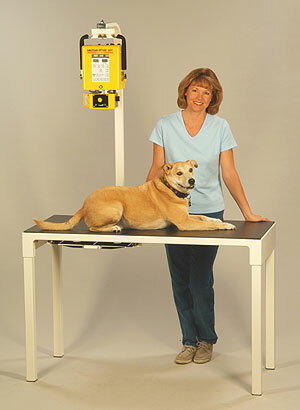 MinXray units are the gold standard for portables!